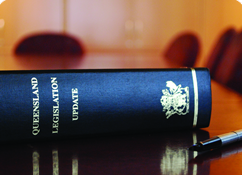 On June 6 in parliament, members of both the Labor Party and Katter’s Australian Party raised the issue of funding for tenant advice services, urging the Newman government to accept the Commonwealth’s $2.5M funding offer. 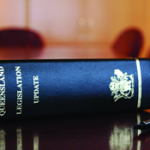 Read the Hansard record here. We also call on the government to pick up the phone and accept the federal government’s offer to fund the Tenant Advice and Advocacy Service. The cutting of TAAS funds is more politics from a government that is more interested in pushing Tony Abbott’s barrow than securing real outcomes for Queenslanders. One service that is important to my electorate is the Tenant Advice and Advocacy Service. I know that the federal government has allocated $2.5 million to help that service. It is a good service in my area. It provides jobs for local people. It provides a service to my community. The state government needs to work with the federal government on this because the service is beneficial to my area. It is beneficial to the people who rent and to the owners. They all work together. We hope the State government heeds these calls.